What’s the Value of Commissioning? 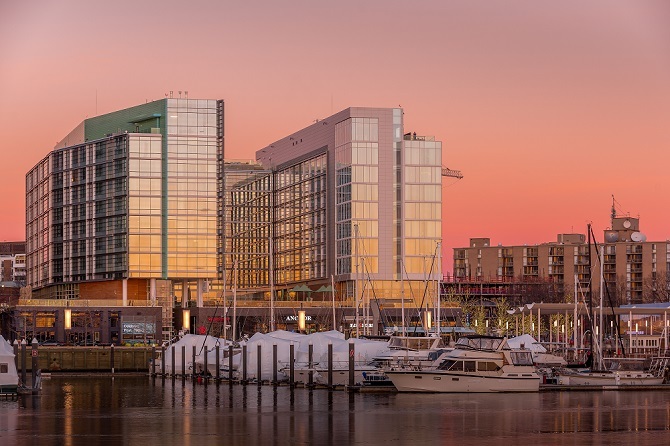 Commissioning is documented verification that fundamental building systems and components are designed, installed, and performing as intended with respect to the design, the owner’s project requirements, and especially sustainability requirements. 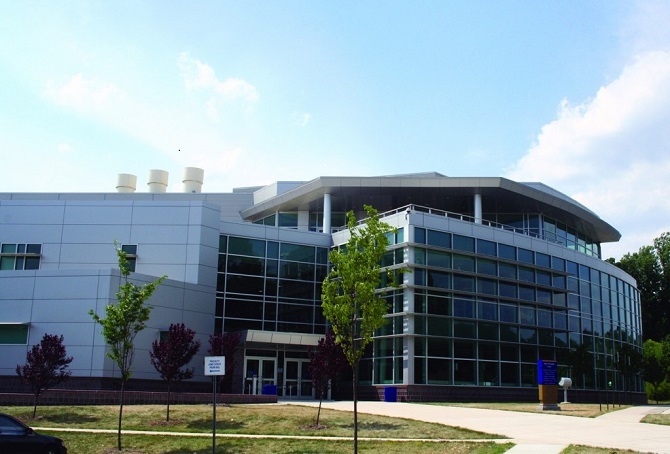 The current International Energy Conservation Code requires commissioning for any commercial building where the total HVAC equipment capacity is more than 40 tons and 600 MBH heating capacity, and LEED certification includes a Fundamental Building Systems prerequisite, with an optional Additional Commissioning certification. Commissioning isn’t a new concept. The Navy has been using this process—which verifies and documents that all fundamental systems are designed, installed, and function properly—for ships and submarines for years. 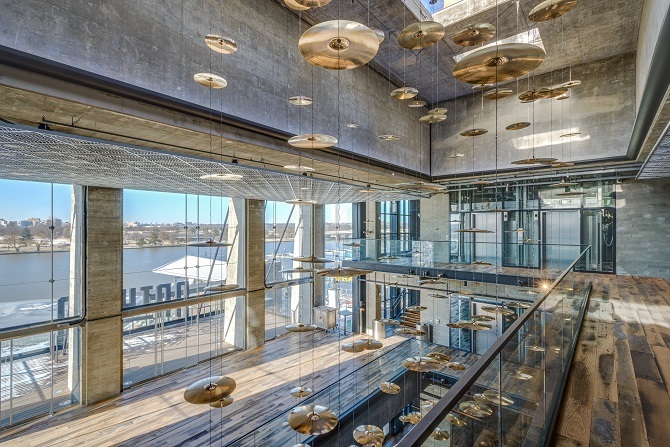 As building systems have become more complex and system integration more necessary, owners are turning to commissioning to ensure that all requirements have been met and are performing as they should. It provides total quality assurance, from design to construction to building acceptance and warranty. How does it benefit the building owner? 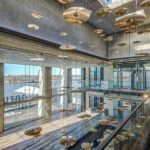 Though it’s an important element of sustainable design, commissioning offers more than just the ability to check off a box for LEED certification. There are measurable, bottom-line benefits for building owners that are required or choose to go that route. For example, the operating costs of a commissioned building are 8 – 20% lower than a comparable non-commissioned building (GSA Building Commissioning Guideline). Other benefits include reduced energy costs, fewer change orders, fewer contractor claims and call backs, reduced project delays, better communication among the project team, and higher system reliability. Allen & Shariff has commissioned over 150 new construction and existing building renovation projects, supporting our commitment to sustainability and providing even greater value to our clients. Here are a few of our successful commissioning projects. 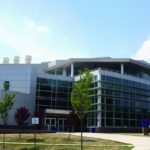 Prince George’s Community College Center for Advanced Technology, Largo, MD – For one of Allen & Shariff’s first commissioning projects, we provided MEP, security design, and HVAC/electrical commissioning for this signature, high-tech campus building. 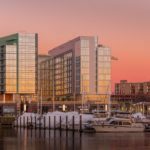 Wharf Intercontinental Hotel, Washington DC – This 5-star, 12 story hotel presented size and construction schedule challenges, but through commissioning, Allen & Shariff contributed to it receiving LEED Gold certification. To get deeper into the details of the commissioning process, or schedule an in-person presentation by one of our industry experts, contact Allen & Shariff.